The Elasticsearch functionality allows to instantly display search results in the autocomplete window on any page of a web store. 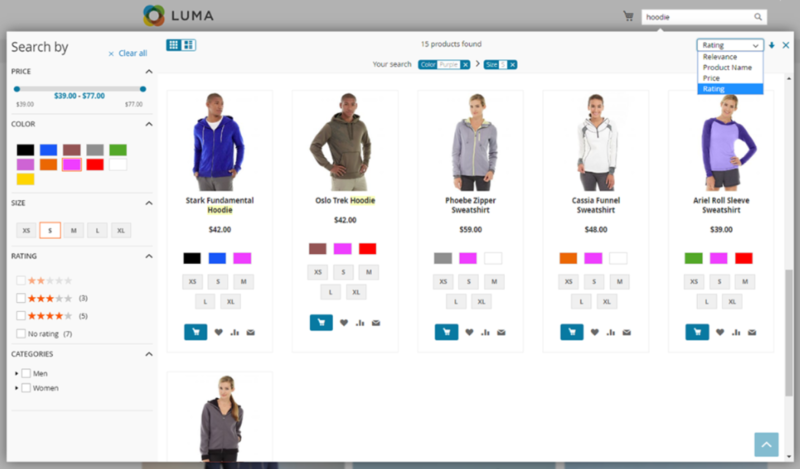 After a customer enters a search query, relevant products, categories, and CMS pages are displayed. Note that the Magento 2 autocomplete module supports all product types. Moreover, you can add a “Did you mean?” block with the term suggestions to help shoppers quickly find the desired goods. It is also possible to highlight keywords in the search results. 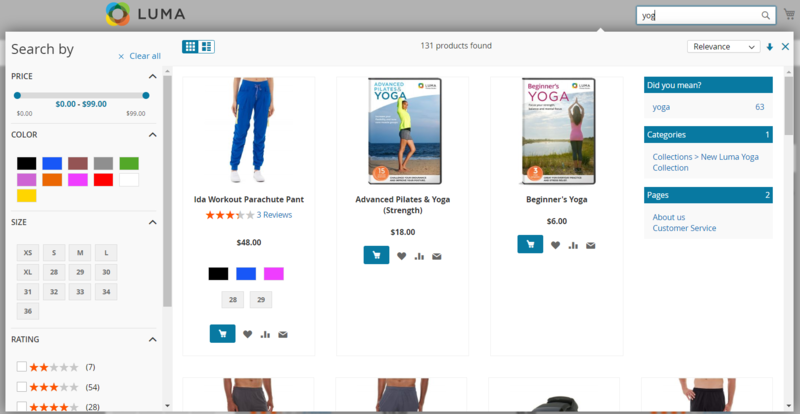 Besides, the Magento 2 search autocomplete module allows placing the “Add to Cart”, “Add to Wishlist”, “Add to Compare”, and “Email to a Friend” buttons and displaying product reviews next to the items in the search results, as well as adding the “Back to Top” button to the product listing. With the Elasticsearch autocomplete module, frontend users get the ability to filter search results by various attributes. 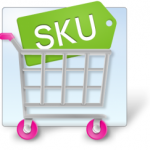 Admin users decide which product values will be included in the search results filters. Any attribute, like price, color, size, ratings, categories, and others, can be used in the search algorithm. Price filter can be displayed whether as a slider or input boxes. It is also possible to show the results count next to each search result. As for the products listing appearance, configurable product attributes can be displayed for each item in the search results. Also, the Magento 2 elastic search autocomplete extension allows setting the products sorting by relevance, product name, price, or rating. Note that you can also enable breadcrumbs to show the applied filterable attributes. It is also necessary to mention that the Magento 2 multi-faceted autocomplete module provides admin users with an intuitive backend interface. 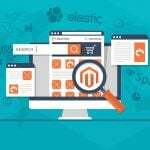 Magento admins can efficiently manage the autocomplete options and customize the look and feel of the search popup and the results display. Multifaceted Autocomplete by Elastic Ecommerce drastically improves the default Magento 2 search functionality. Advanced search options provide customers with a better shopping experience on an ecommerce store, positively affecting conversion rates and driving more sales. Elastic Multifaceted Autocomplete allows online shoppers to quickly find the desired goods with the provided search terms autocomplete options. From the admin perspective, backend users get the ability to control the display of search results on the storefront and customize the layout of the search window.